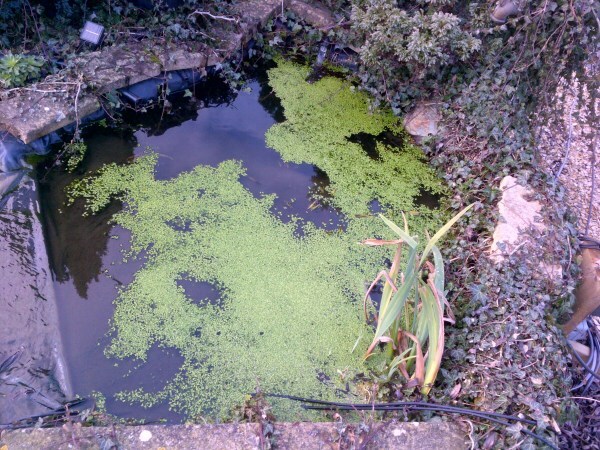 So many pond keepers are blighted with problems like those shown above: green water, dying fish, blanket weed overgrowth, duck weed, high-maintenance filters that overflow and weekends tormented by pond cleaning and getting wet. 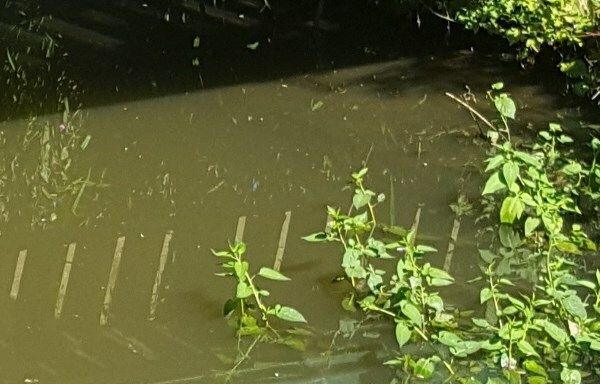 Garden, pond, filter problems, filtration, green water, dirty pond, messy pond, low dissolved oxygen. A pond running correctly is a balanced ecosystem, where garden meets feature. The sound of flowing water and the reflections produced; combined with increased visits from birds and insects alike are why many people choose to have a water feature/pond. These elements add so many new dimensions to a garden and, if running correctly, a pond should be both low maintenance and a pleasure to be enjoyed. Unfortunately, many people contacting us for the first time do not recognise this scenario. 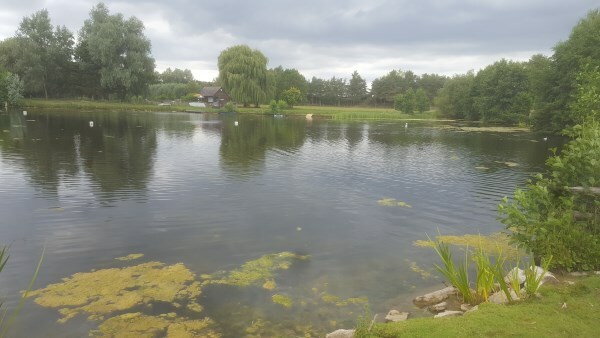 Head Squared Aquatics have many years experience dealing with pond problems and we can help restore balance to your pond. In addition to doing site visits, Head Squared provides a telephone / email advice service. 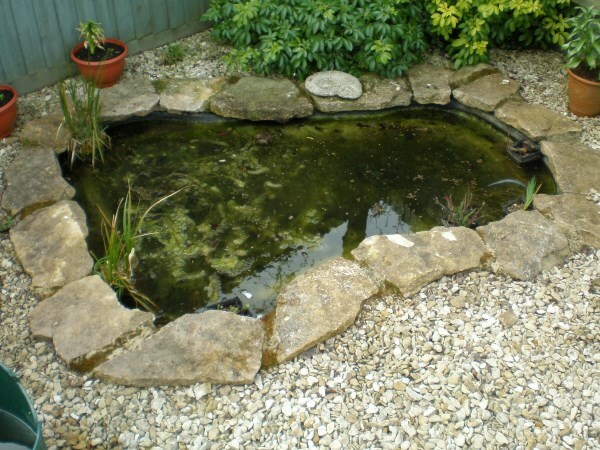 Some clients do not wish to have a visit from a staff member, but wish to ask some advice about a pond or a plan for building a new pond. Head Squared is more than experienced in giving this type of advice. If you would like to talk to someone or email some requests across, please contact us to find out how this simple, low cost option can help.